Pole and installation is $50. Please include your address in the comments block on the registration form (you will be asked for your address on the payment form but, the Rotary Club can't see the data on that form). 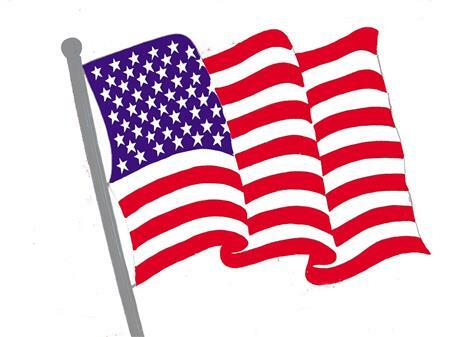 The St. Clair Rotary Club is not responsible for maintaining any installed flags and those with flags that are tattered and/or discolored are encouraged to contact the Club for prompt replacement (which may be purchased online via the US Flag (replacement) event).